My recent travels in Norway – focused in and around the environs of second city Bergen – yielded plenty of jaw-droppingly splendorous landscape, but nothing in the way of contemporary music. Neither of the city’s CD stores betray any knowledge of the existence of Arne Nordheim, Maja Ratke and the like, while the concert repertoire essentially revolves around the (not unsurprising) omnipresence of Edvard Grieg. However, disappointment was turned on its head during my final morning in the city last Friday, when wandering through the network of backstreets i came upon Østre. 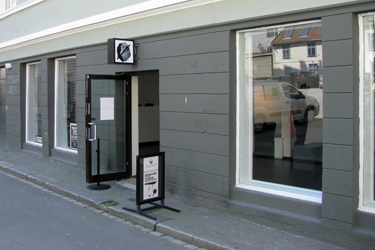 An otherwise anonymous building, the billboard outside proclaims it to be a ‘Hus for Lydkunst og Elektronisk Musikk’ (House for Sound Art and Electronic Music); inside, the custodian explained that Østre (formerly the Lydgalleriet) is the only space dedicated to sound art in all of Scandinavia. 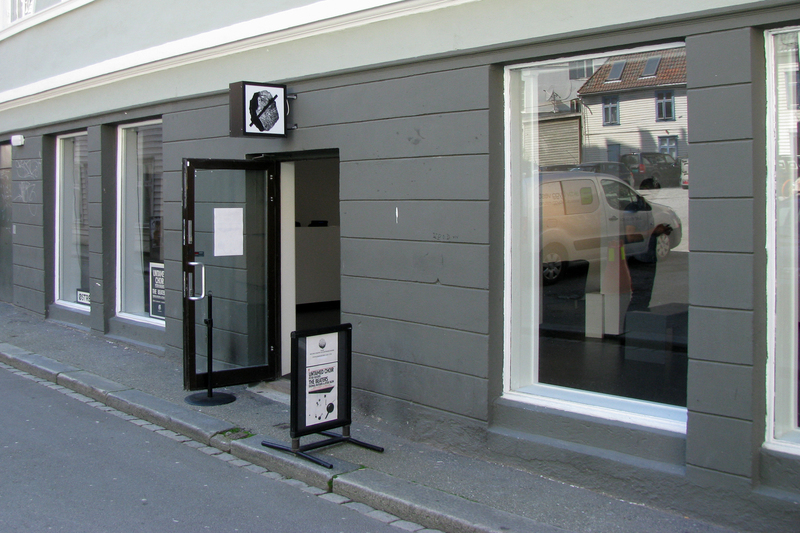 The collection of books and CDs for sale certainly backed up its avant-garde credentials, and anyone in the Bergen area would do well to check it out, especially within the next couple of weeks. 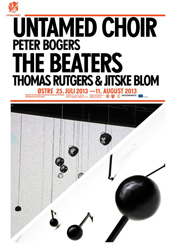 Østre has two performance spaces, of which the ground floor is presently devoted to a kinetic installation by composer Thomas Rutgers and designer Jitske Blom called The Beaters. As its name suggests, the work comprises a very large slab of plywood on which have been arranged an assortment of differently-sized beaters, mechanically driven from behind the wooden surface. 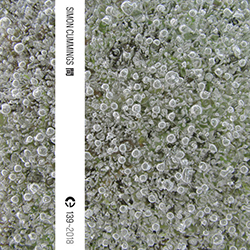 Running in bursts of around seven minutes, interspersed with lengthy episodes of repose that ‘tick over’, the aural effect is of a tense contrast between chaos and order, a violent rainstorm of arbitrary thwocks that imperceptibly morph into jaunty pulses and militaristic thuddernauts. The visual aspect brings an extra layer of drama to the work, the beaters (some of which are very large and heavy) frequently poised in advance of their impact; and when all the beaters are suddenly raised at once, it’s an especially exciting moment. More information about the piece can be read here; below is a minute’s worth of video that i recorded on Friday. 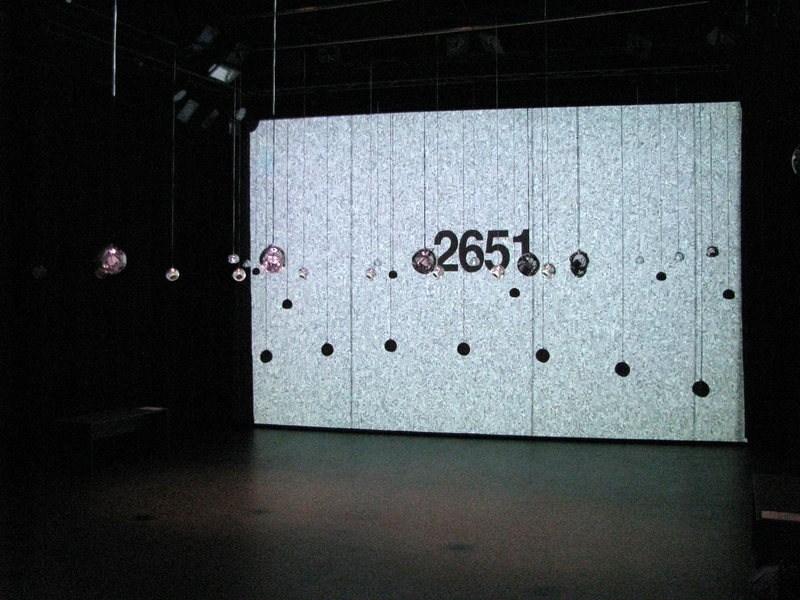 Upstairs is a considerably larger space, currently housing a very impressive 15-minute sonic art piece called Untamed Choir, by the composer Peter Bogers. 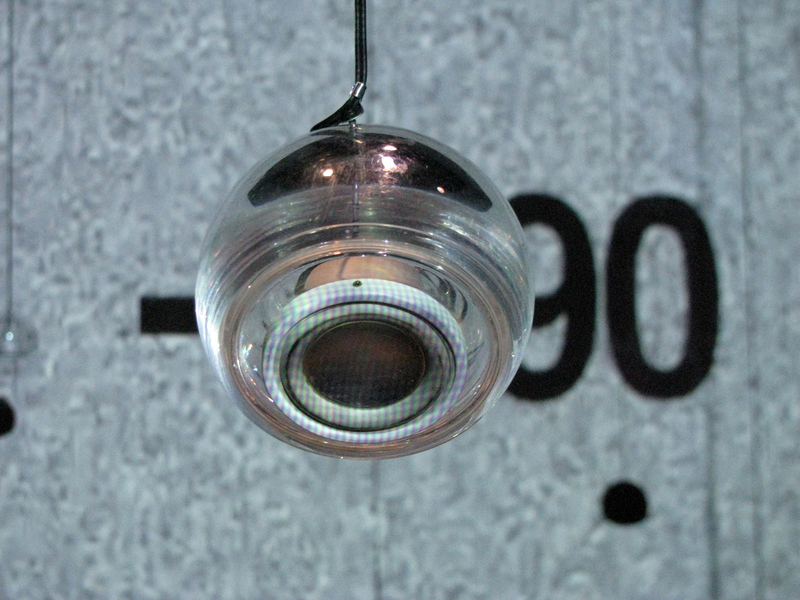 With 30 discrete audio channels created using only vocal sounds, Bogers’ piece is presented through 40 speakers hanging from the ceiling, 20 of which are arranged in a central circle; at one end, a ‘timecode’ is displayed over generalised video noise, rapidly counting up or down, ranging through both positive and negative numbers. 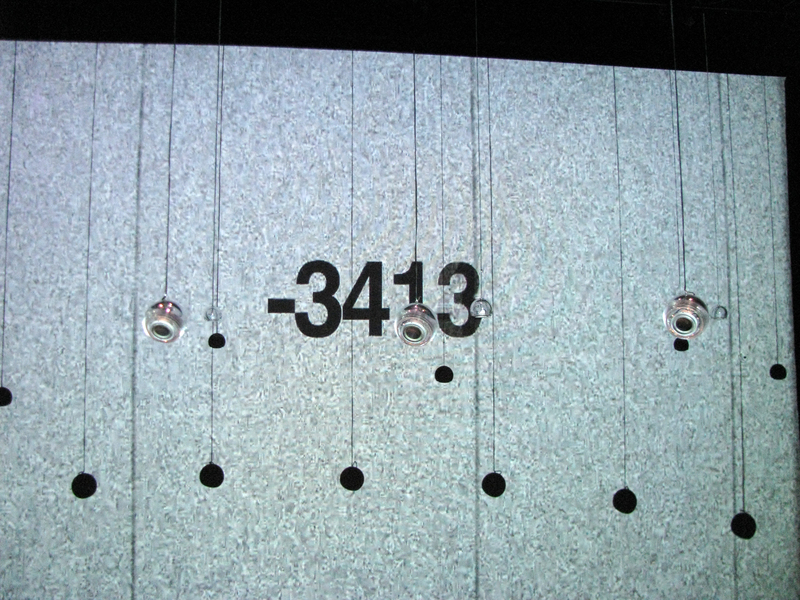 The main polarisation heard in the work is between distressed sounds—cries and wails of alarm, fear and pain—and sung pitches that allude to chant; this polarisation finds a curious inverse mirror in the projected timecode: the distressed sounds coincide with positive numbers, the choral singing aligned to negative numbers. The work’s power isn’t chiefly derived from this interplay between extremes of vocalisation, but from one’s movement within the space. For while certain points are position critical, sounds whirling around the central circle, the rest of the piece only really speaks when wandering around the suspended speakers, the overall vocal commotion now rendered into points of utter clarity that flash past the ears. Only by doing this can one perceive the immense subtlety of Bogers’ texture, in which highly contrasting sounds sit side by side, anguish and ecstasy just a pace away from each other. 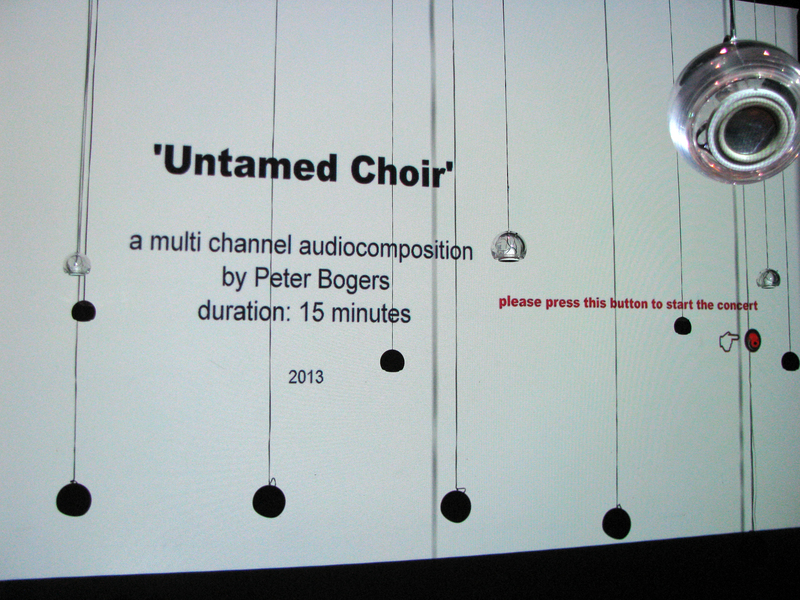 An ‘untamed’ choir indeed, full of unsettling beauty and making for a decidedly memorable experience. 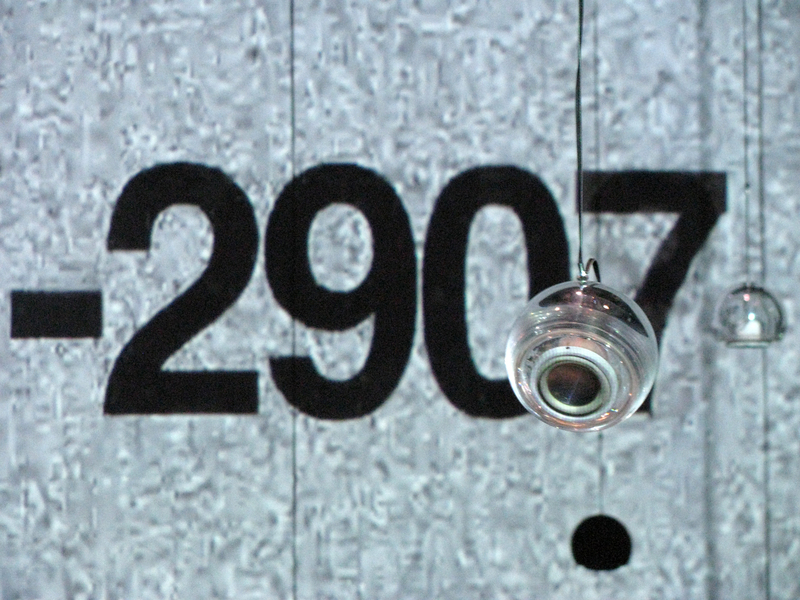 Below is collection of photos taken during the performance (click to enlarge), and below that, a short video preview courtesy of Bogers himself. 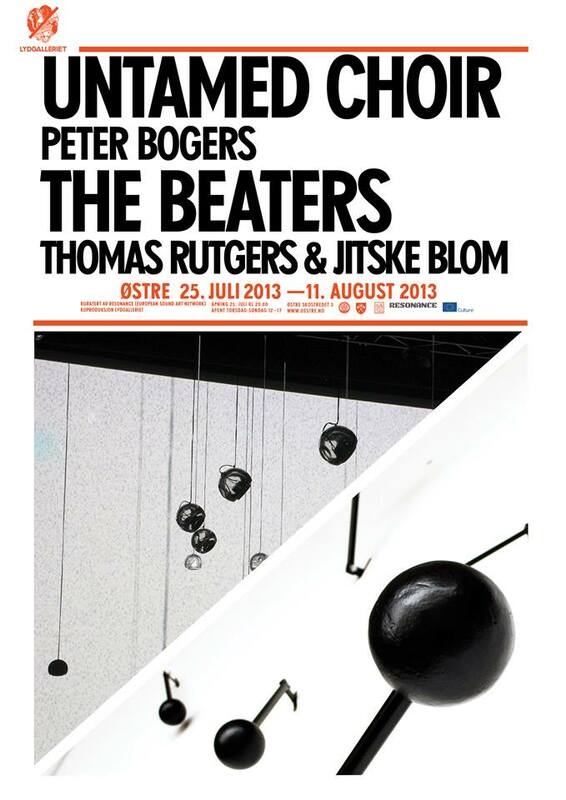 Both works can be experienced at Østre until 11 August, so if find yourself in the Bergen area in the next couple of weeks, catch them if you can. 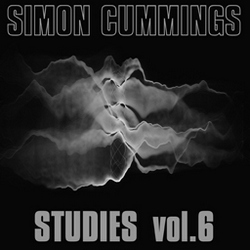 Thanks a lot for the article Simon! 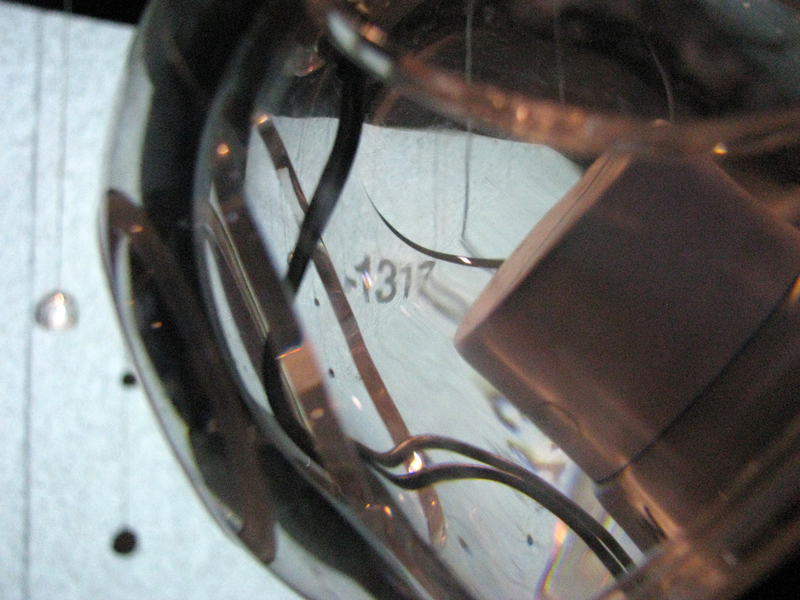 Anti-Spam Quiz: In which city is Østre located?